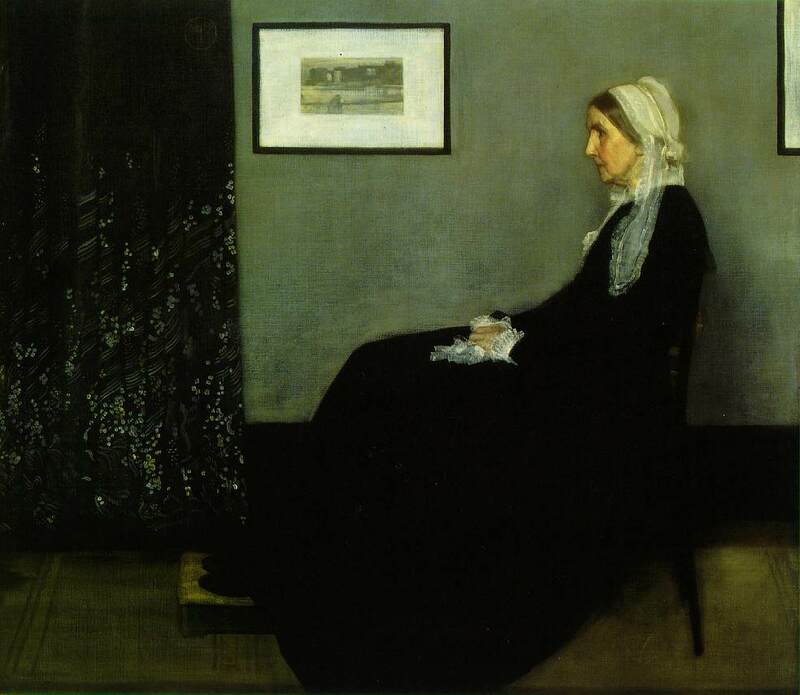 Sort of reminds me of Whistler’s Mother. I never knew it was from a TV commercial. This piece could stand as modern art on its own. Also, I think more ads should include butlers. Agree completely, I’ve always loved that imagery. Makes todays commercials look like the garbage they mostly are.